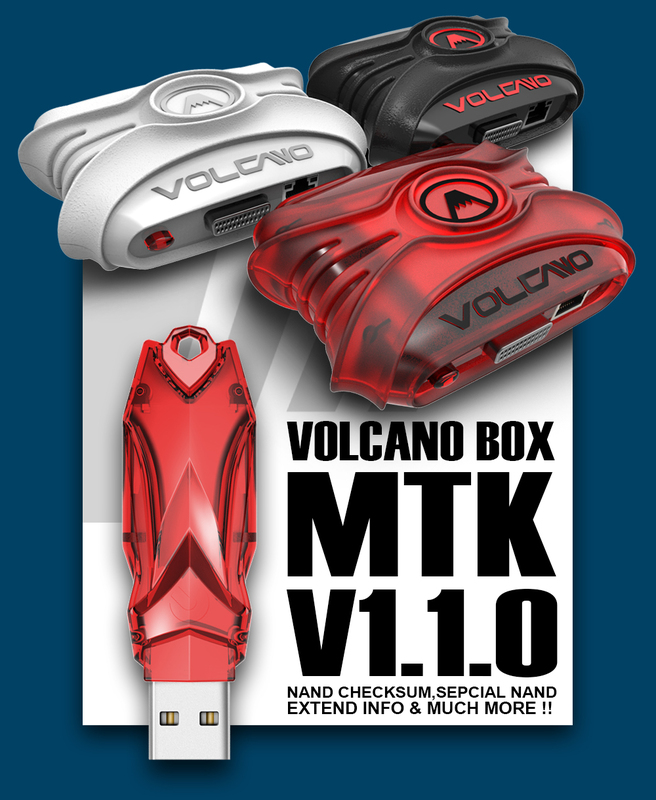 Thread: VolcanoBox Inferno MTK_V1.1.0 Nand Checksum,Sepcial NAND Extend Info & Much more !! Added support read extended info with especial mt6572 . Fixed write factory without preloader.bin first, and write again with preloader.bin failed with MTK NAND phone. Disconect with the volcano. Program is terminated. In inglish browsers links are oppening. Read volcano data failed. The Program is terminated.